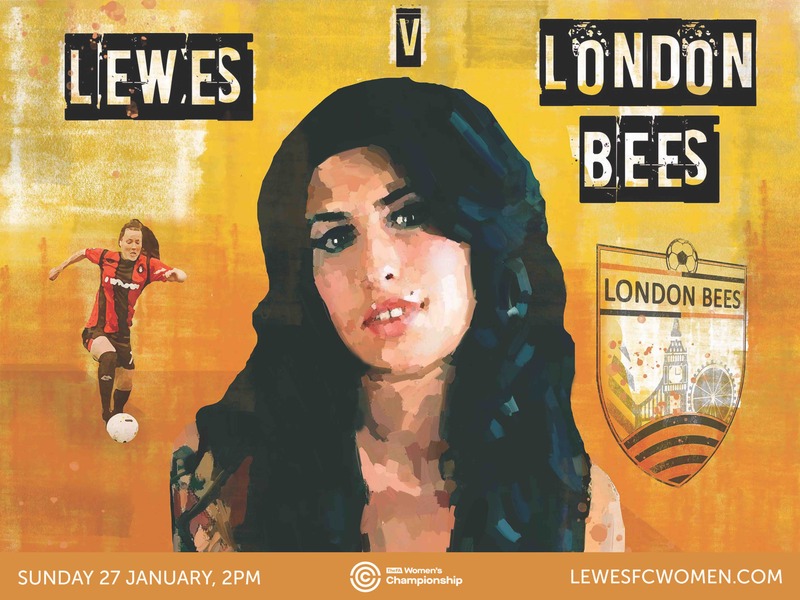 This Sunday Lewes welcome London Bees to the Dripping Pan for the very first time. If that’s not exciting enough for you, this is new manager Fran Alonso’s first home match in charge. The two sides met for the first time last October, where a five goal thriller went the way of the home side. Then Bees skipper Emma Beckett, who has recently signed for Spurs, opened the scoring on 11 minutes. Sammy Quayle and Sarah Kempson put Lewes 2-1 up but Beckett pegged them back before the break with a finely struck free-kick. Tricia Gould grabbed the winner for the Londoners just after the hour. Since then the clubs have been on rather different trajectories. 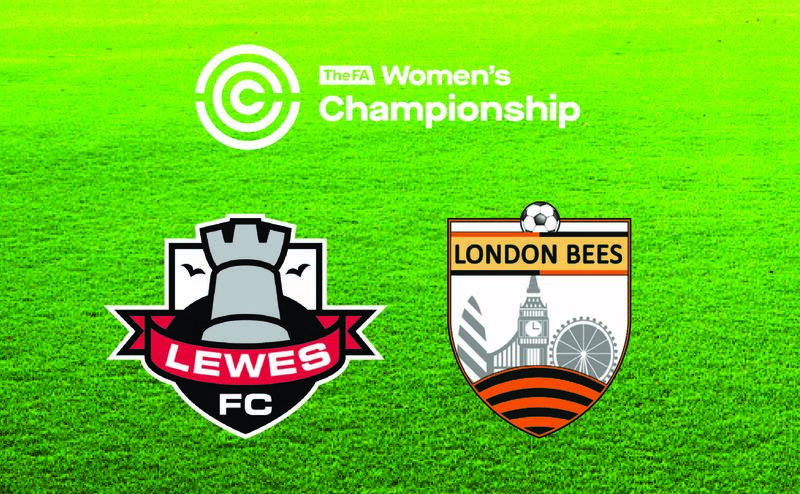 Bees, kick-starting their season with that win over Lewes, have climbed the table steadily, beating Sheffield United, Aston Villa, Leicester City and last time out Crystal Palace, a 2-1 win that saw Katie Wilkinson and Laura Pickett find the target, ‘keeper Sarah Quantrill pulling off a fine save in the final minutes to deny Nikita Whinett. Bees manager Luke Swindlehurst will see this as a great opportunity to close the gap on Leicester, who site just above his side in 5th. Lewes have been through a few changes since that fixture. Their last league point came from a 1-1 draw at home to Aston Villa in November. They scored a creditable 2-0 win away to Millwall in the Conti Cup, albeit that neither club could progress in the competition. The Rooks will look to re-ignite their season and get some valuable points on the board. They also have a new manager: Fran Alonso. He is in no doubt about the need for a strong performance to change direction. And Alonso believes the home fans will play their part. 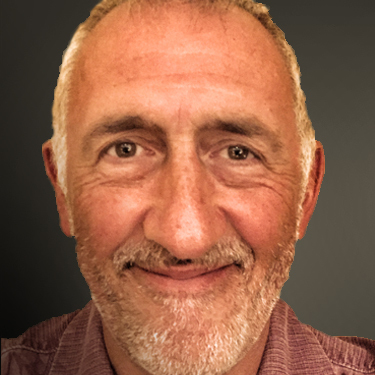 How is the new manager feeling about the occasion, his first home match with Lewes? He has another, rather exciting message for the home fans, too.